IPL 10th season is running and most of you are not aware that you can watch all the live matches in MX Player. There is no need to download Hotstar or Jio tv to stream live matches. Here is the trick by which you can live stream all these channel running IPL 2019 Live match like Sony Max, ESPN and Sony SIX. 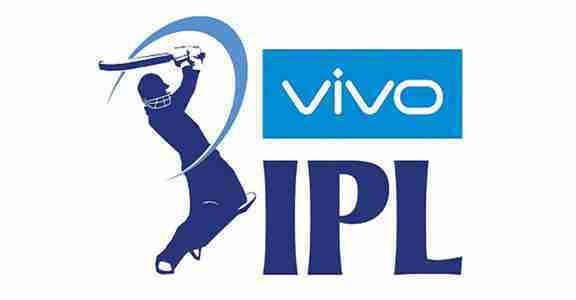 Jio TV has stopped live streaming IPL Matches on the respective channel. And now there is only one option to livestream the live matches i.e on Hotstar. We know that Hotstar server is very slow so it buffers all the time. So use this trick and enjoy live IPL 2019 without any delay or without any buffering. Step 1: First of all, download & install this app. [Click Here]. 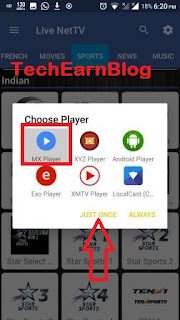 Step 1: Open Mx Player on your Smartphone. Step 3: Click on Network Stram. 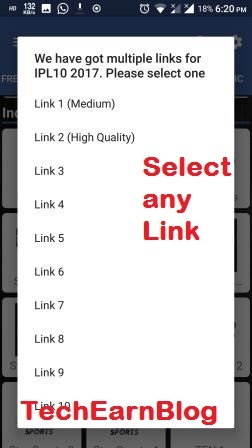 Step 4:Paste any one of the links given below. Step 5:Press Okay to start playing. Step 6:Done! You will be able to watch IPL on your mobile for free. Step 1:Open VLC Media Player. Step 3:Then Click on Network. Step 5:Enter URL which is given below . Step 7:Done! Ipl match will start streaming online. 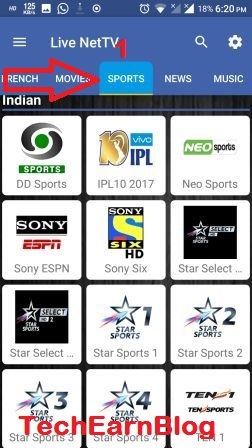 That’s it, Hope you like this trick to watch ipl live 2019 without downloading any external player like Hotstar, Jio TV etc. If you face any issues then Comment down. Both tricks are 100% verified. If you face any issues then comment below. I will try to resolve that issue. Looks like there is no working link for watching IPL now :( Sony SIX link is crossed out. Any updates? Bro i checked every Live channels streaming but not working, so i updated new method. Try this. Okay! First let me try this out.